Dedicated service with a cold beer. 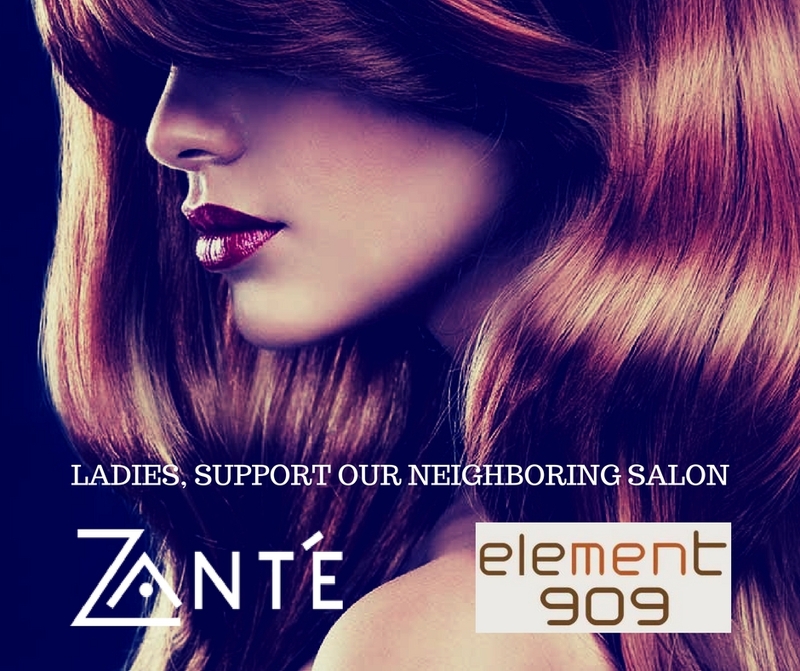 Element 909 creates an environment you will enjoy with your men’s haircut. Our staff enjoys good conversation and we’ll often have your favorite teams playing on our flat screen. 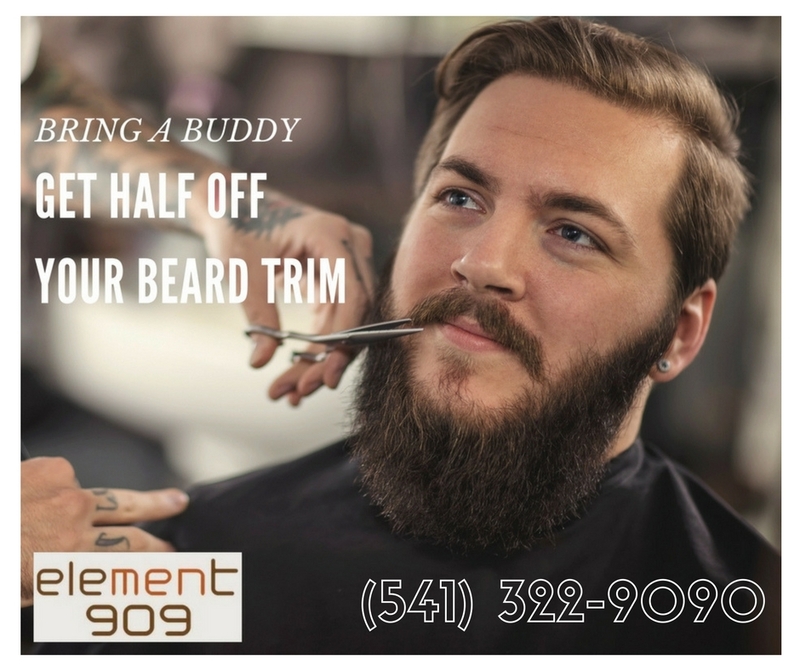 Our staff at Element 909 uses high quality Aveda products for your shampoo and shave. 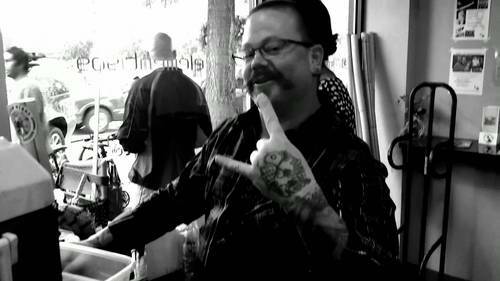 Our stylists have a keen eye for men’s trends and are dedicated to making you look and feel good. 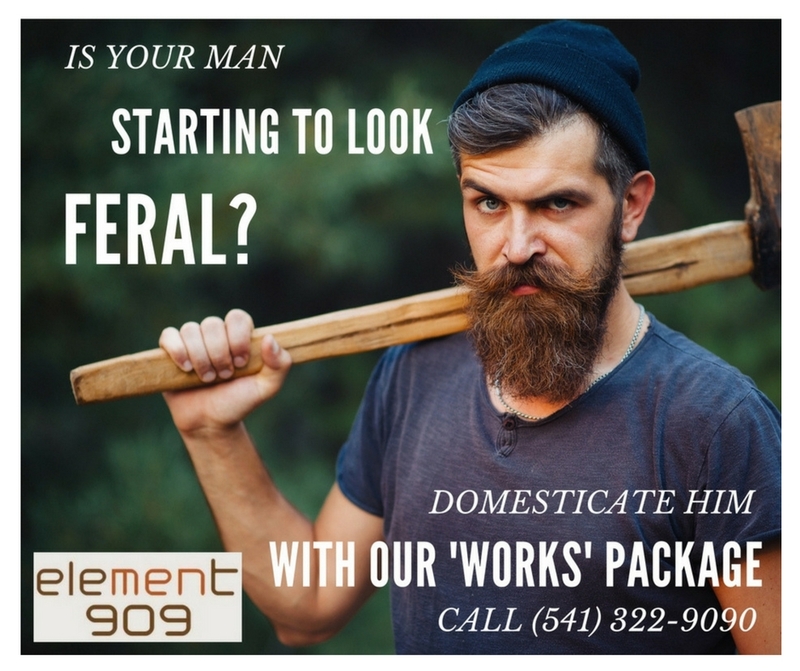 We also offer men’s waxing and skin care services for your convenience. This is our mens customized facial depending on your needs, purifying, hydrating & soothing. For the hard to reach places. Exfoliation with caribbean salt & sugar scrub.